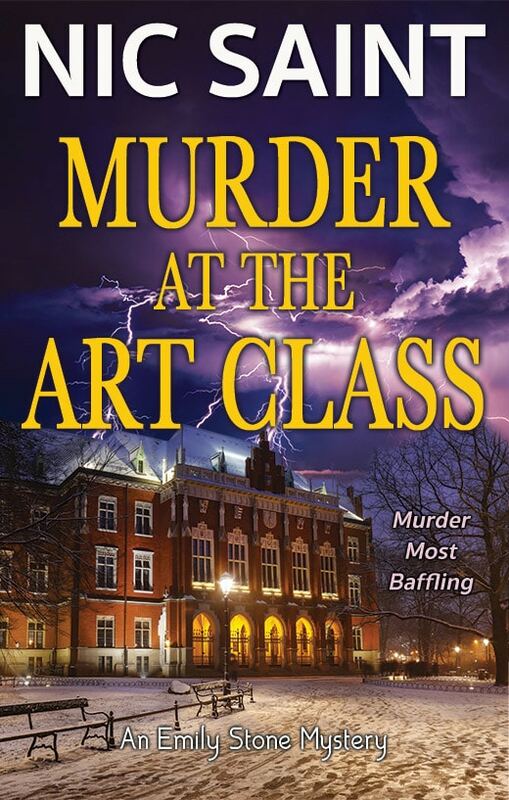 Chase’s grandfather is missing, and he asks Odelia to help find him. And since Odelia’s editor has told her to find out who the new Hampton Cove Santa is, she gladly agrees. After traipsing all over New York City in search of Grandpa Kingsley, and the new Santa, they have to declare defeat. 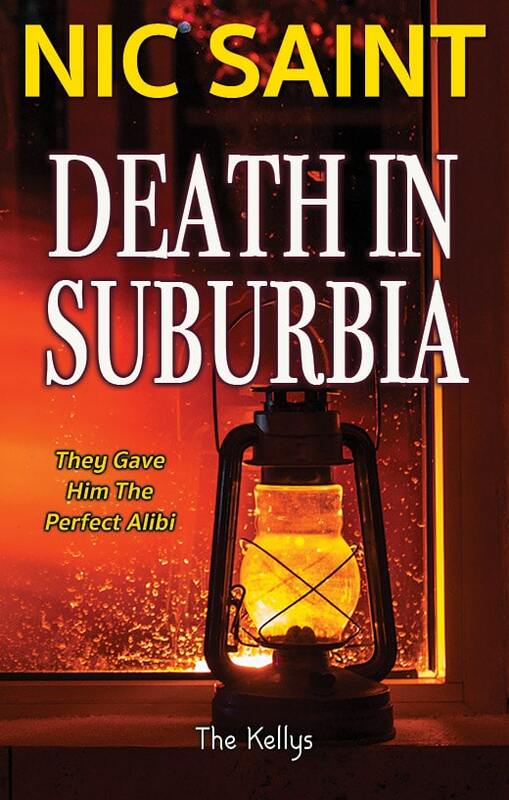 Lucky for them, there’s still Max and Dooley, Odelia’s feline sleuths. Will they find out what happened to Grandpa Kingsley? And will they figure out who the new Santa is? 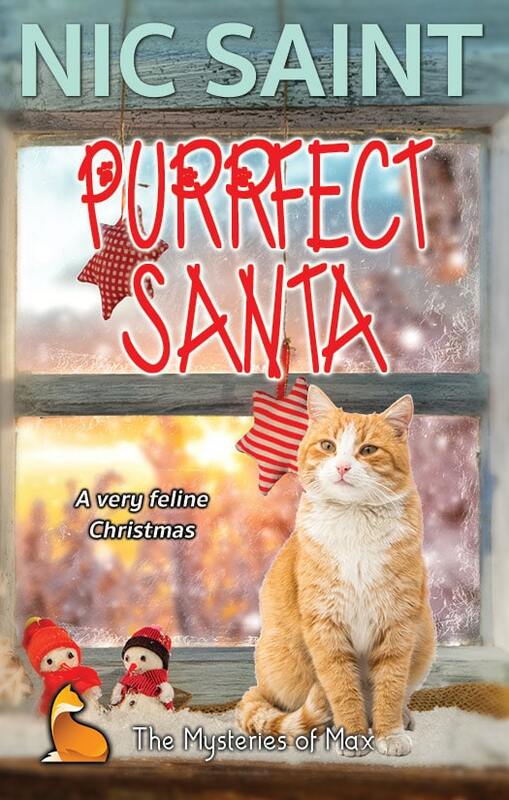 Get into the holiday spirit with Max and Odelia and find out in Purrfect Santa. This Mysteries of Max short story (20.000 words) stands alone, and is told from the viewpoint of Odelia, featuring Chase, Odelia’s family, Max and Dooley, and offers a rare glimpse into Chase’s past. 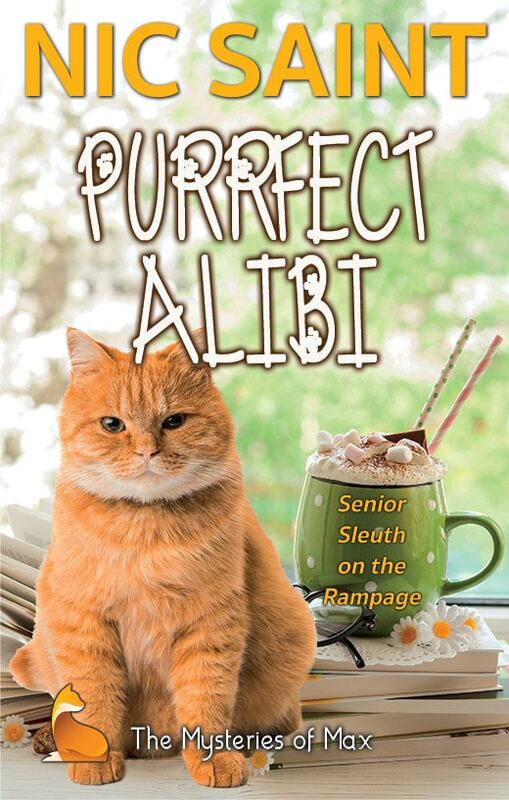 It’s accompanied by two more short stories, Purrfect Christmas Mystery and Purrfect Christmas Miracle, written from the viewpoint of Max. 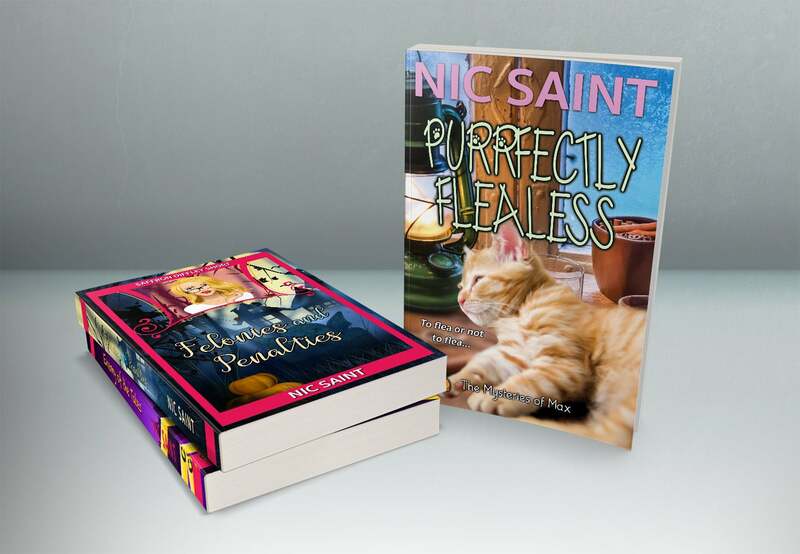 The three short stories are best read in this order: Purrfect Santa, Purrfect Christmas Mystery, and Purrfect Christmas Miracle, for the Purrfect Christmas experience!